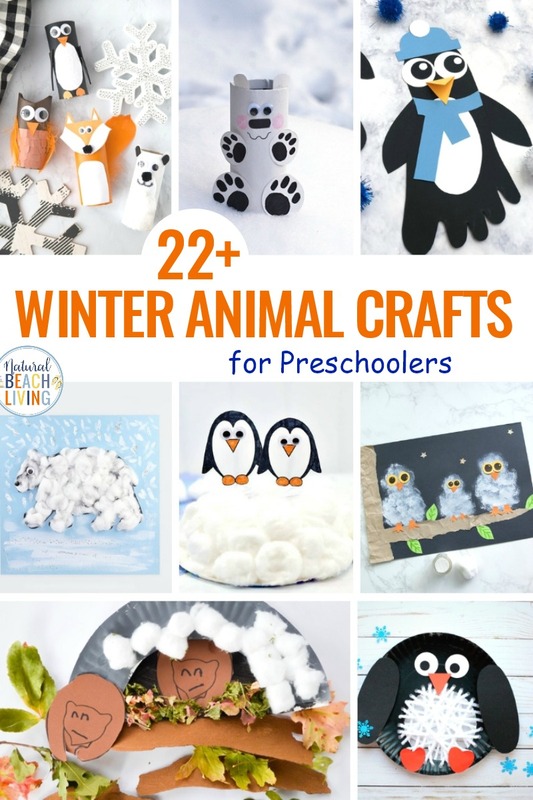 If you are looking for cute Winter Animal Crafts for Preschoolers, we have them here. 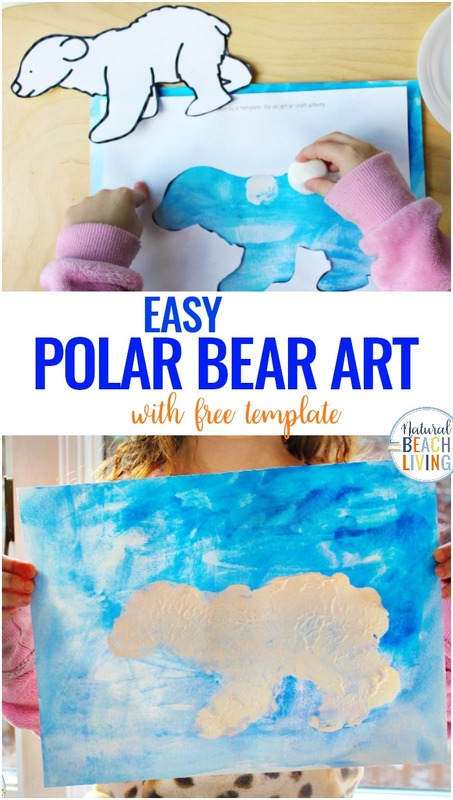 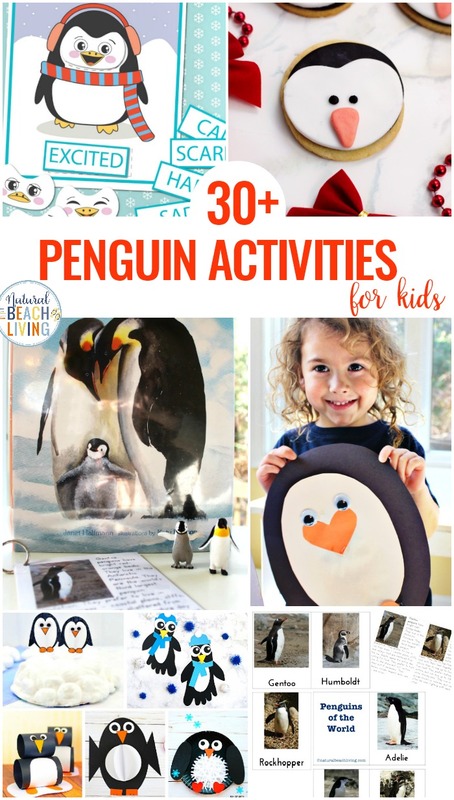 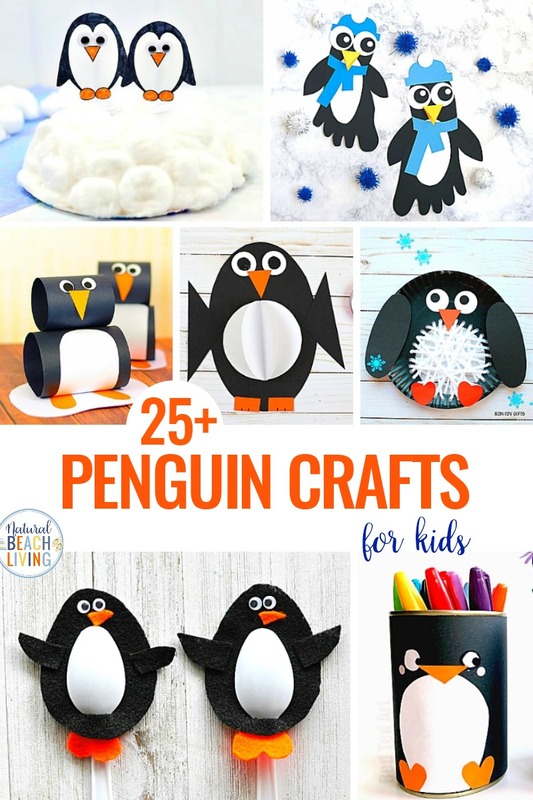 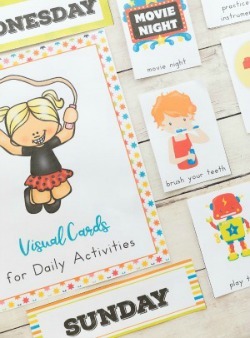 Today you will see adorable penguin crafts, polar bear craft, and art ideas, arctic animal crafts, handprint crafts, paper roll crafts and more. 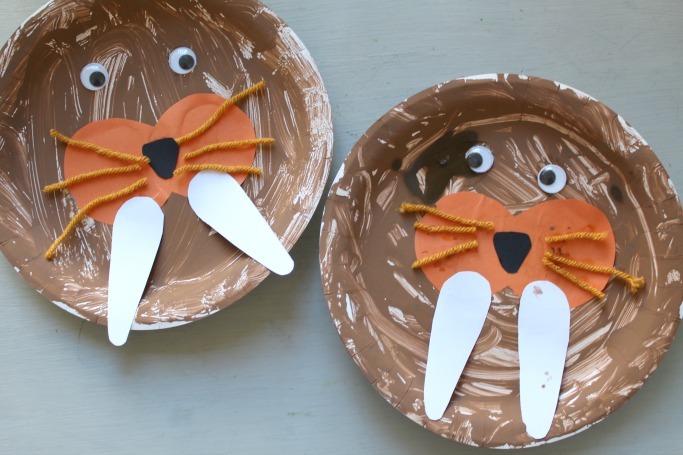 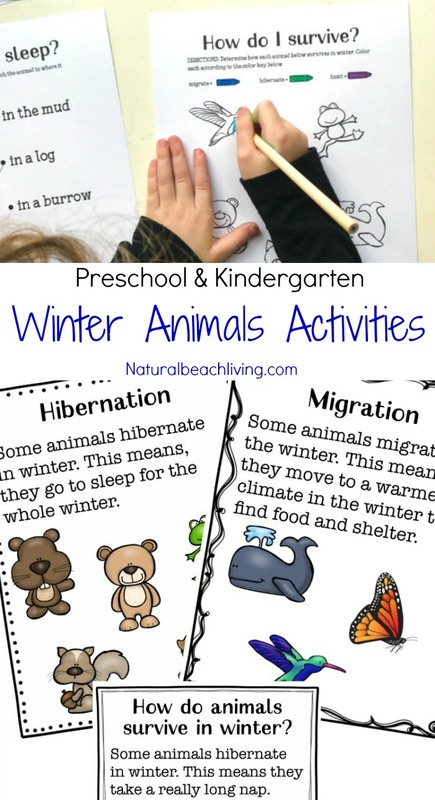 Adding winter animal crafts to your winter preschool themes is a perfect idea. 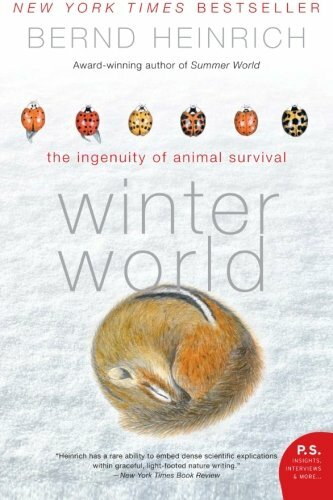 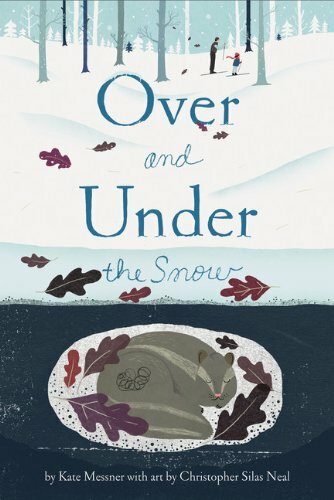 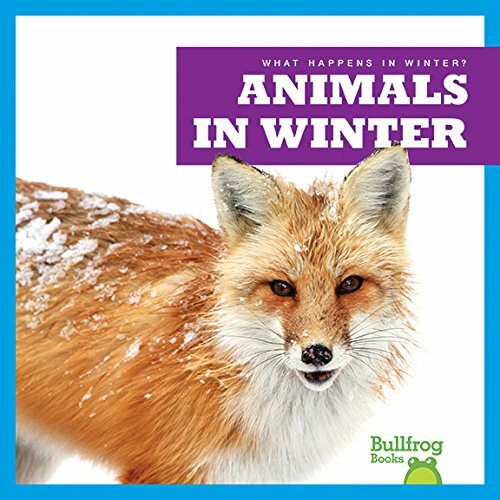 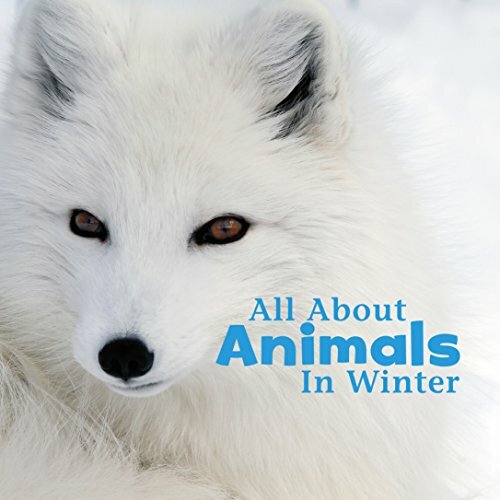 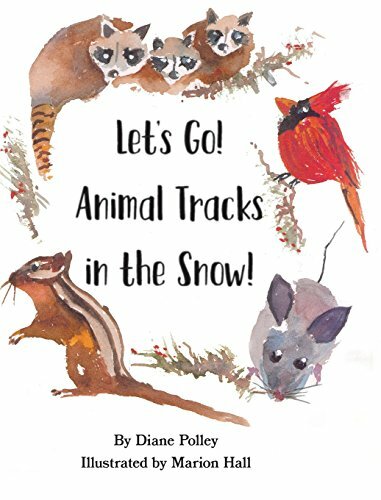 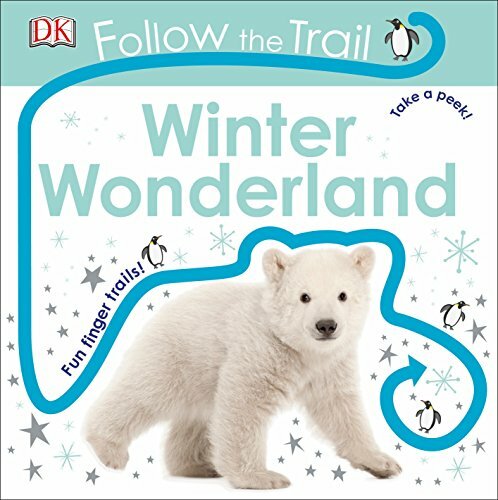 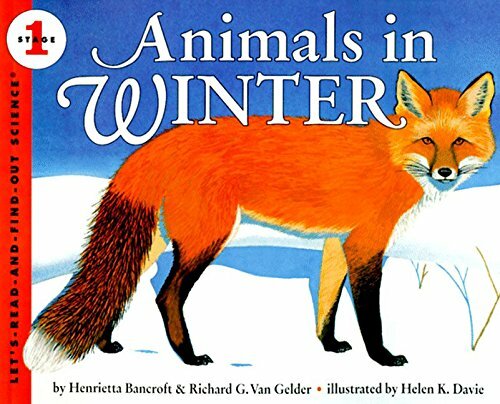 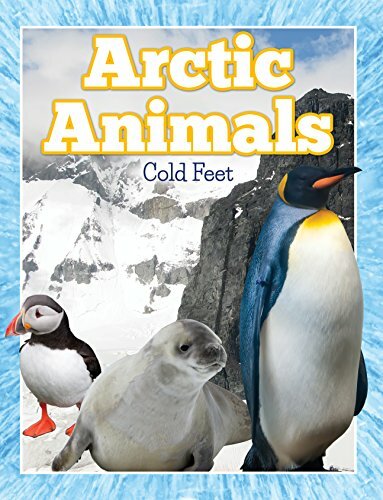 Winter is a great time to learn about the Arctic and Antarctic Animals and there are so many great children’s books and activities to help kids learn about them. 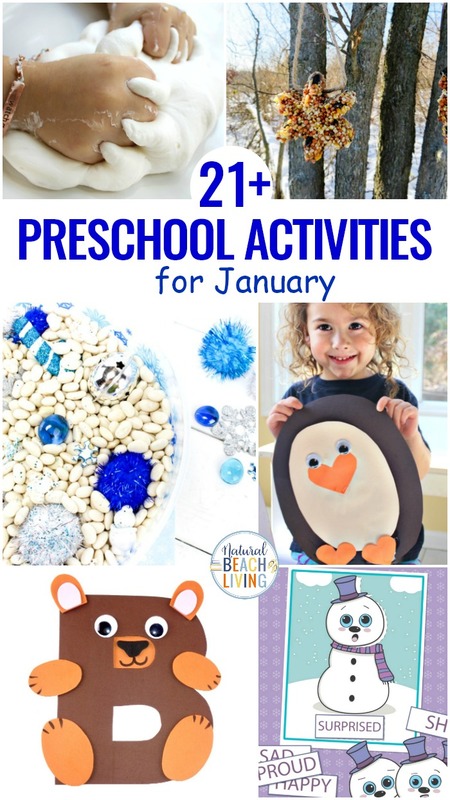 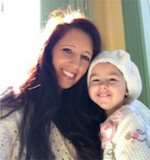 You can click here for more winter preschool activities. Click on the links below to be taken directly to the craft.